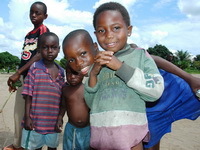 Village Development Pilot Project: Started in 2008 as a simple feeding scheme for orphaned children, program aims to improve the living condition of this very poor population by bettering their environment, giving them access to clean water and non-profit medical care, offering their children education and the villagers vocational training. 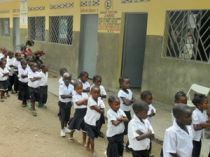 Bringing Education to a Rural Area: In 2010, Espoir Congo built a primary school in Kikimi, and thereby offers free elementary education in French for orphaned and underprivileged children, as well as affordable non-profit primary education to village children. 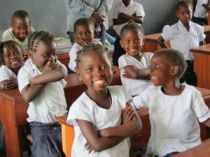 Medical care: Medical center provides free medical assistance and medication to orphaned and underprivileged children and offers the same services to the village population.